Browse through this page to discover solutions to your health ailments. All of our products are available in office or through online patient ordering. If you would like to have access to order online through our website then contact to get information! Traumeric is a combination supplement of the natural turmeric root and an enzyme called bromelain. This powerful combo helps to balance the inflammatory process in order for you to heal the right way. 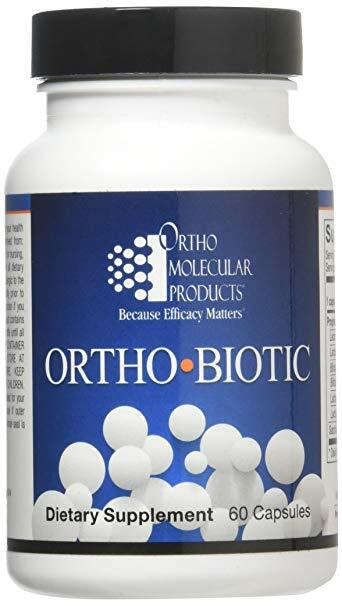 It helps to inhibit compounds involved in pain and inflammation. 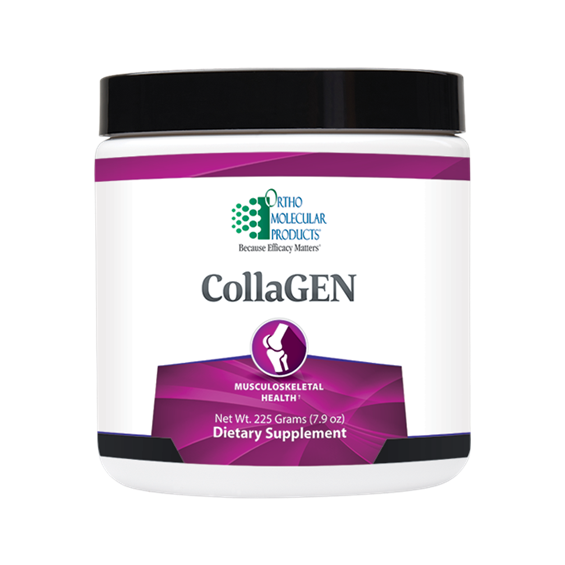 CollaGEN contains different types of collagen that your body needs to maintain joint and ligament health. These ingredients help to stimulate regeneration of tendons and ligaments so that your joints will be happy! 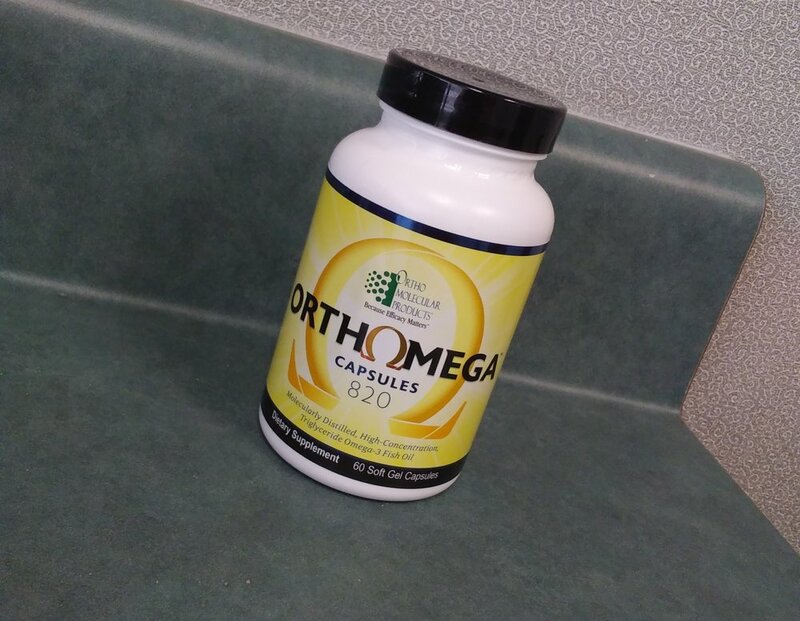 This supplement helps to maintain gut microbiome environment. Gut health is super important to maintain. With this in your arsenal your gut will thank you! If you struggle with anxiety or stress Full Spectrum Hemp Oil has many great benefits to help with those things. It does not cure or treat those conditions it helps to bring your body back into balance so that you can live a full life!